When thinking of fun stocking stuffers, the sky is the limit. Traditionally these are small gifts that often can bring a great smile to the recipients face. This is a great opportunity to give some practical items that may not be ideal as a main Christmas gift, or choose gifts that are fun or whimsical in nature. Their Manuka honey all natural soaps are so soft and gentle on your skin even for people with skin problems. They are so gentle that they are wonderful for young children and babies. If your soap leaves you itching or irritated after you wash try these wonderful calm and soothing soaps and you will never go back! Makes a great "natural" stocking stuffer idea! The latest and greatest in antiperspirant technology! 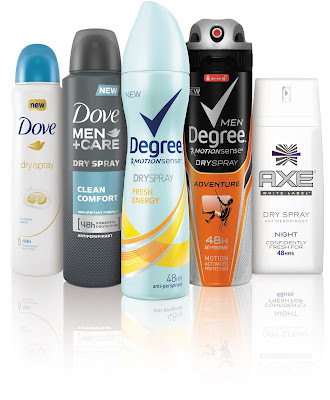 Dry Spray is available in variants made by Dove, Dove Men, Degree, Degree Men and Axe, so there is for sure a scent for everyone in the family. The new Dry Spray Antiperspirants provide 48-hour odor and wetness protection and go on instantly dry for a cleaner feel, leaving no visible residue. Great stocking stuffer and something everyone uses! 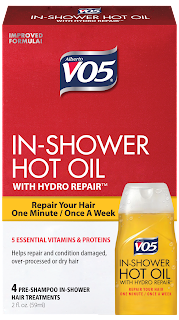 **Gerry and I have tried all these and really love them from the old style wet sprays! 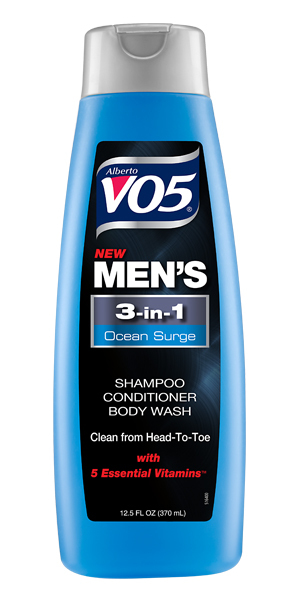 Simplify the guy on your list’s routine with this no-clutter, out-of-the-shower-quick combination of shampoo, conditioner, and body wash. 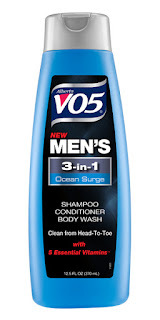 Available in masculine scents such as Ocean Surge and Fresh Energy VO5 Men’s 3-in-1 offers a clean feeling from head to toe at an affordable price, just 99 cents for 12.5 fluid ounces. The iconic, once-weekly, one-minute pre-shampoo treatment is ideal for women wanting to add a little TLC to her hair during winter’s dryness and heat-based style tool damage. 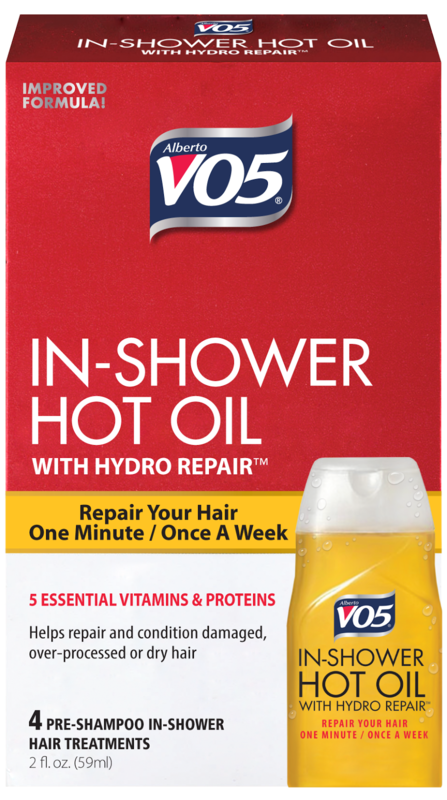 Formulated with VO5’s 5-vitamin formula, Hot Oil helps to restores moisture and add shine leaving hair looking radiant at a very affordable price ($5.84). Add a boost to your shower with a fruit-filled, scent stimulating experience. 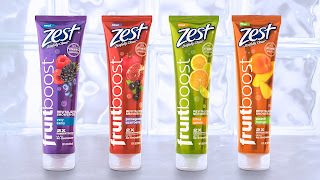 Twice the concentration of your average shower gel, Zest Fruitboost doubles the fragrance and lather, lasting up to 40 showers in every tube. * Rich moisturizers and the antioxidant power of Vitamin C work together to reveal beautiful, nourished skin. 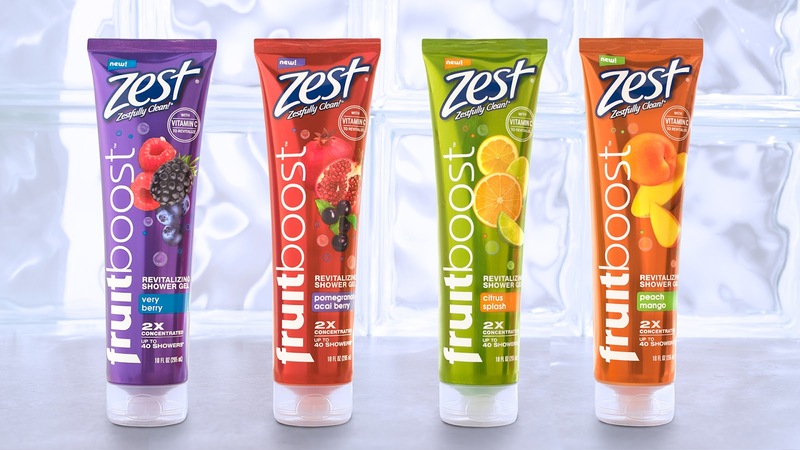 Zest Fruitboost is available in four luscious, fruity fragrances and retails for $2.99 at Walmart. **Watch this spot for more stocking stuffer ideas for the whole family.